Imagine all the lessons and new skills our kids can acquire from getting involved in a new sport. Tennis is a fantastic sport that offers a great number of benefits for the entire family and, unlike popular belief, it is a sport that is accessible to everyone. ¡El deporte es una maravilla! 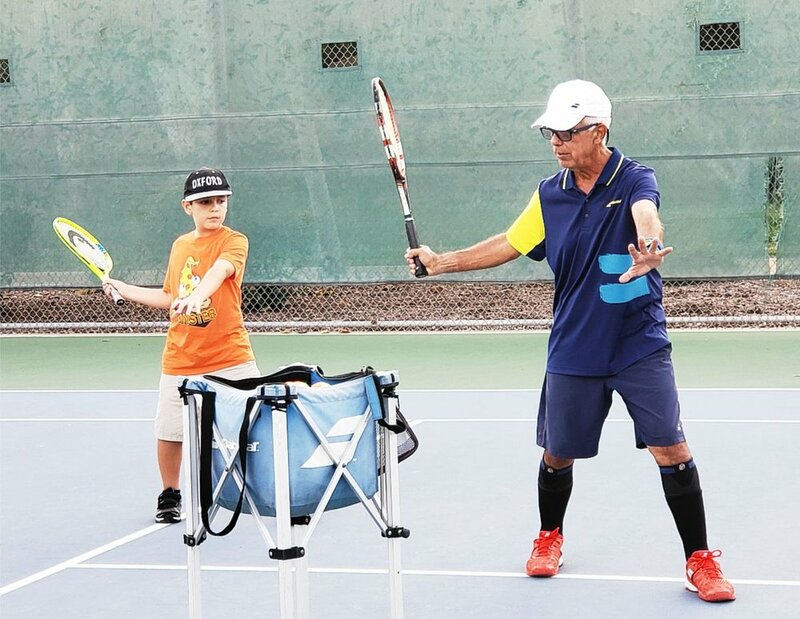 We have partnered with USTA and a group of influencers to showcase all the opportunities that come from playing tennis and how those opportunities benefit children and their families on and off the court. To find out more about how to sign up for tennis lessons, visit the Net Generation website. Google took the launch of its new program Be Internet Awesome, Se Genial en Internet en Español, to Chicago! The program aims to teach kids about digital citizenship and internet safety through its fun, interactive game, Interland. We have once again partnered with Google and a group of influencers to learn about the program and its five foundational lessons about digital safety and citizenship to help kids be safe, confident explorers of the world. Check it out for yourself by visiting its website and follow #genialeninternet for more on the launch event. Celebrate el #SabordelFutbol with Rumba Meats! It’s no secret that Latinos are super passionate about fútbol. We don’t need a big excuse to make every fútbol match a party and there’s nothing like a soccer game to get together with family and friends to root for our favorite teams. This fútbol championship season, we partnered with Rumba Meats and a group of Latina influencers to celebrate el #SabordelFutbol through food. See below what they cooked up. To learn more about Rumba Meats and how to celebrate el #SabordelFutbol, visit the Rumba Meats website. It’s the summer of soccer y la fiebre del fútbol is now in full effect. The many unexpected moments that have caught fans by surprise at the soccer championship has us all screaming and celebrating with excitement. Go, Mexico! ¡Arriba Colombia! Comcast understands this and has created the best way to experience soccer through its Xfinity platform. 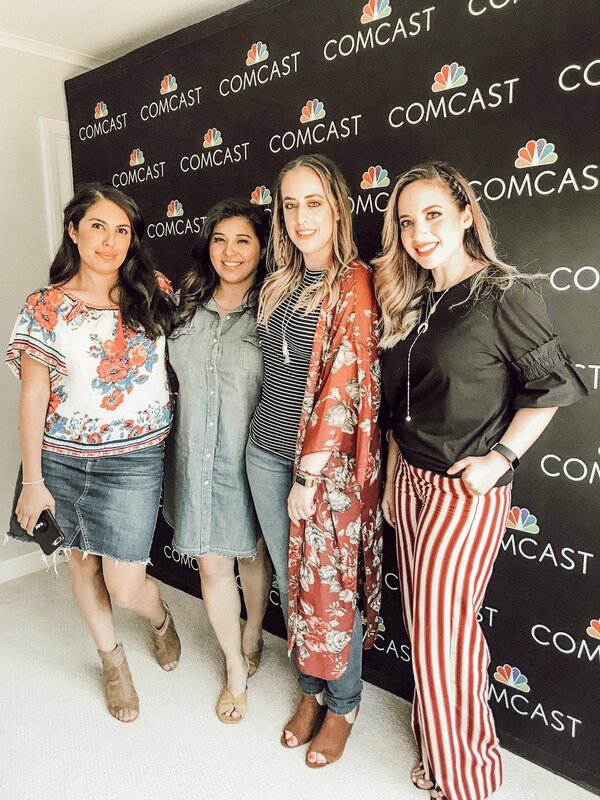 We partnered with Comcast and a group of influencers in the San Francisco area to attend an event and learn about the Xfinity X1’s unique features to experience soccer this summer. 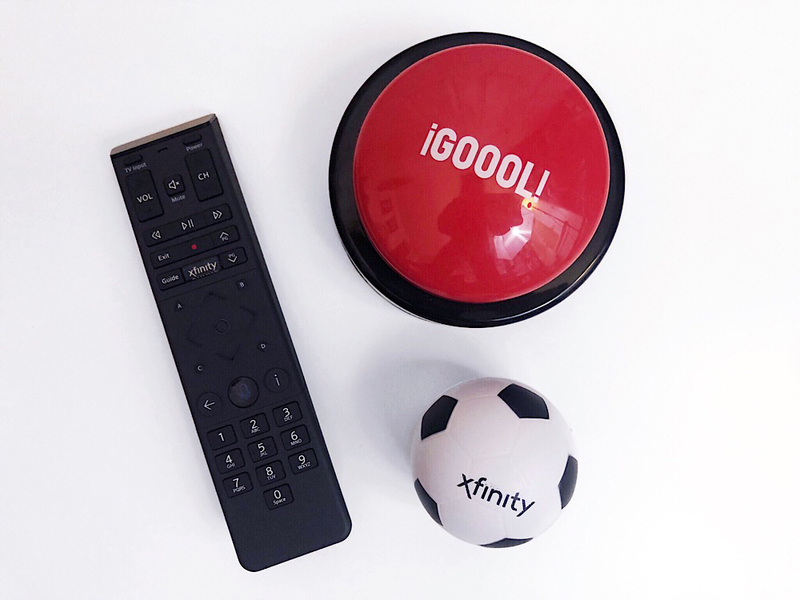 To learn more about Xfinity’s new features, visit their website and follow the hashtag #ExpertoFutbolero. 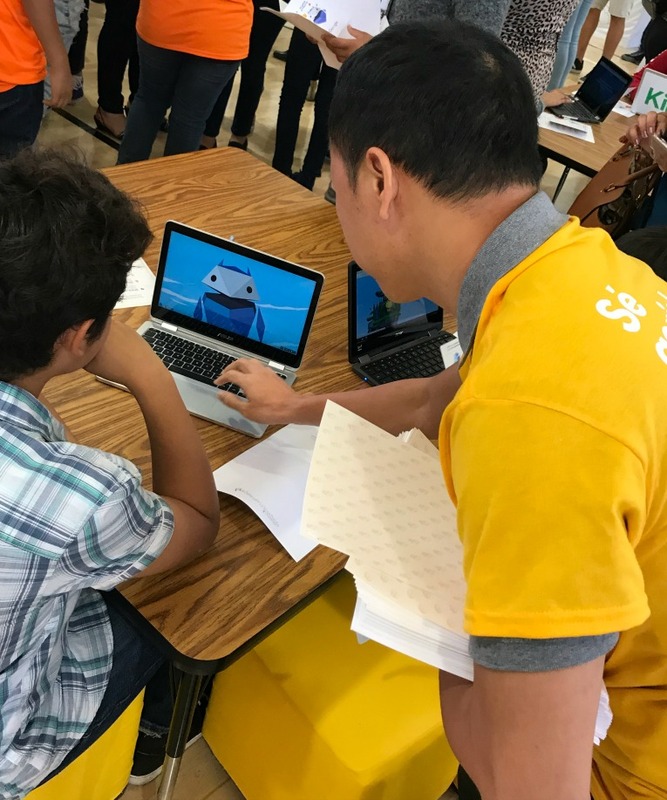 A few weeks ago, Google launched its new program Be Internet Awesome, Se Genial en Internet en Español, to teach kids about internet safety. 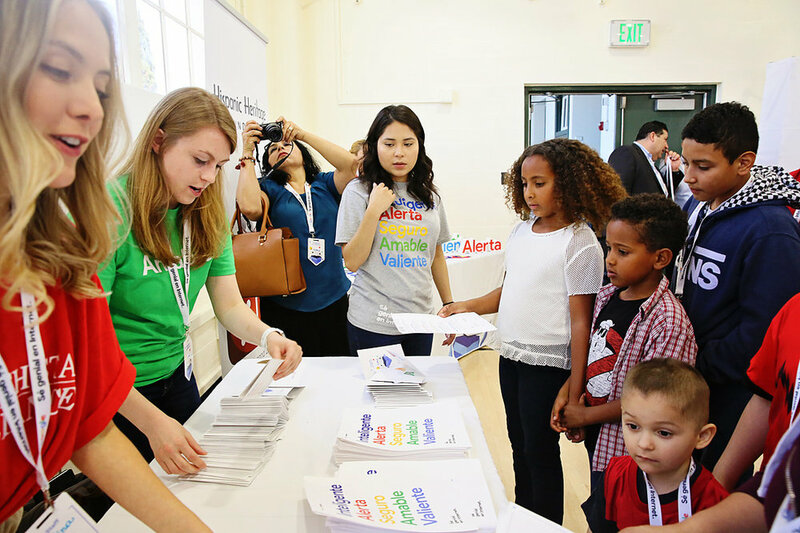 We partnered with Google and a group of influencers to attend the launch event in Los Angeles to learn about the program and its five foundational lessons about digital safety and citizenship to help kids be safe, confident explorers of the world. And who better to tell you about it than these five expert parenting creators! Make sure to check out Se Genial en Internet with your kids to help them learn more about internet safety. It’s the summer of fútbol! As you can imagine, most of us are dusting off our vuvuzelas, wearing our teams’ soccer shirts and getting ready to scream GOOOOOOLLLLLLLLL when our favorite team scores. Ever wish you could ask your favorite beauty guru's your most pressing make-up questions in person? That's just two Latina Bloggers did for their Southern California followers. 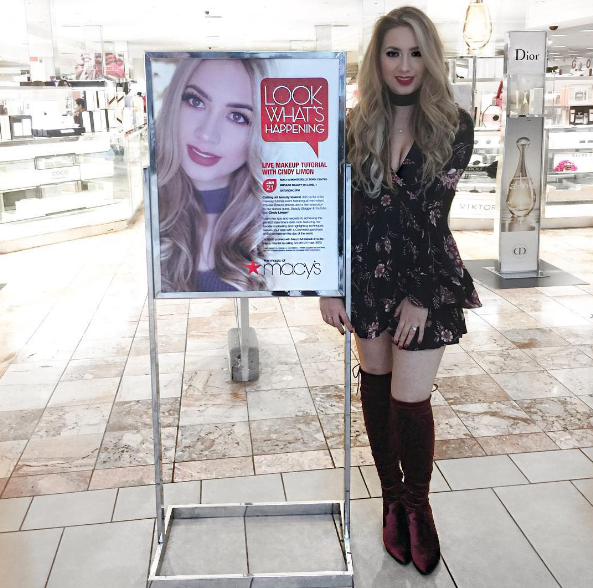 During the new year season they each hosted live beauty tutorials at a Macy's #ImpulseBeauty counters. During their live tutorials they also featured new products from some of their favorite brands available at Macy's. One of those bloggers was Cindy Limon. Check out Cindy's favorite products from the Impulse Beauty counter below! The events were also a great opportunity for their channel subscribers to meet them in person and learn more about them. You can also see Cindy's second event recap where she shared her personal story and the journey that brought her to the world of YouTube. For more check out the #ImpulseBeauty hashtag! At the end of last year VidaLexus presented RPM – Reeingeneering Popular Music En Vivo, a two-part activation, featuring a web series and live events. The web series featured four different Latin music genres (Miami-Son, NYC- Salsa, Chicago- Bolero, LA- Ranchero) that were re-engineered by Latin Pop sensation (and TP3 alumni) Raquel Sofia. The RPM Music Tour also brought live, intimate and exclusive performances to Chicago, Los Angeles and New York. Latina bloggers attended the concerts headlined by Raquel Sofia and they were also able to view the new Lexus models. Take a peek at their coverage from the live performances below and follow the #VidaLexusRPM hashtag for more. 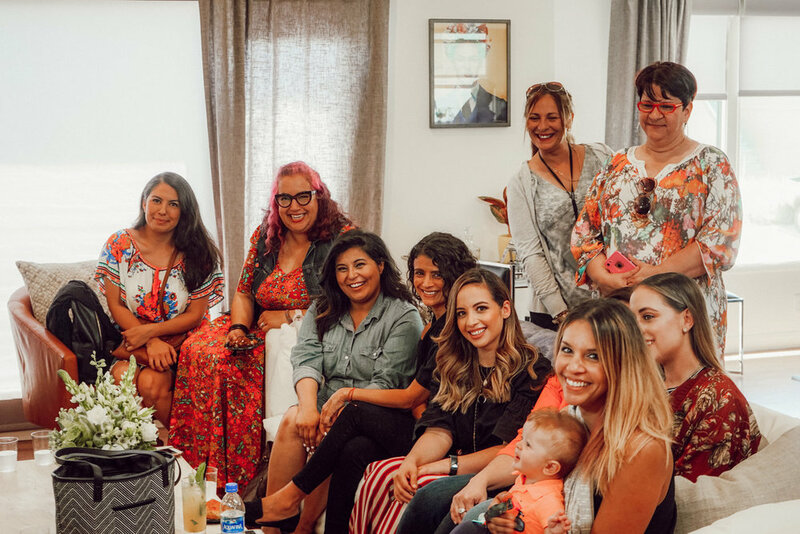 This Hispanic Heritage Month, Latina Bloggers celebrated with Nabisco! The Let’s Merienda! campaign celebrated the tradition Latina moms grew up with and the memories that made their childhood so sweet. Nabisco provided a variety of fun and delicious Latino-inspired recipes that were just right to treat the family during merienda. These recipes are easy to make and feature the family’s Nabisco favorites: Oreo, Chips Ahoy!, Ritz and Honey Maid. 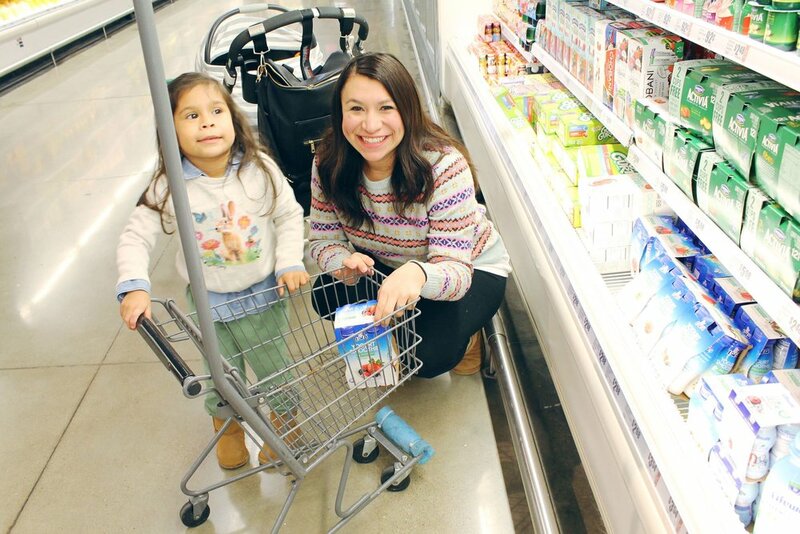 Latina Bloggers put their own spin on the Nabisco recipes and shared with their readers. If you're looking for easy, tasty snack ideas, check out the recipes below. Get ready for the royal Twitter Party of the year! Join us as we welcome Disney’s newest Crown Princess Elena as she embarks on her greatest adventure as the leader and protector of Avalor. With music in the streets, magic in the air and excitement all around, Elena of Avalor premieres on July 22nd at 7PM ET / 6PM CT on Disney Channel and Disney Junior. In preparation for the royal event, we are joining @DisneyChannel and throwing la Princesa Elena a Twitter Party de bienvenida. Gather your familia, invite your friends and open your heart, come chat with us on the 21st as we all say in unison ¡Bienvenida, Elena! We’ve been waiting for you, Latina Princess. Prizes: $1500 in gift cards! To be eligible to win, RSVP via the Rafflecopter below, follow @DisneyChannel, join the party and participate during the hour with an original tweet (RT’s not eligible) using the #ElenaofAvalorTwitterParty hashtag. Winners will be chosen at random amongst those who participate and respond correctly to the giveaway questions during the announced timeframes. Read the rules HERE. Pre-Party Prizes! RSVP and help us spread the word and WIN! We want this party to start right now, so we have a $25 gift card for two winners. To enter the #ElenaofAvalorTwitterParty pre-party giveaway all you have to do is RSVP with your Twitter handle via the Rafflecopter widget below and send out a tweet inviting your friends to join us.